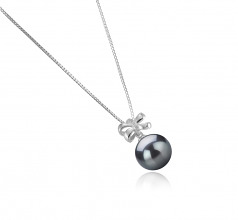 Discover the magnificent Marte 10-11mm Tahitian Black Pearl Pendant! 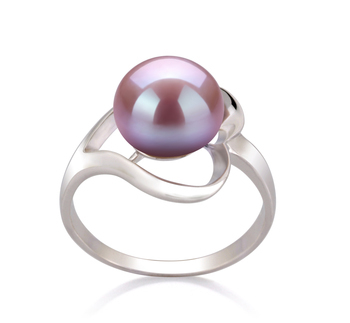 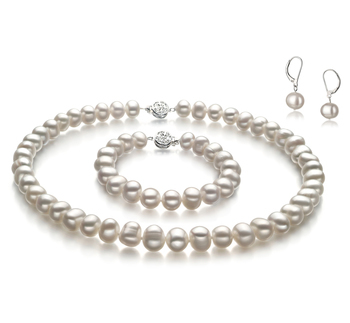 Sumptuous and luxurious, the Tahitian Pearl will echant you with its AAA luster and near perfect shape. 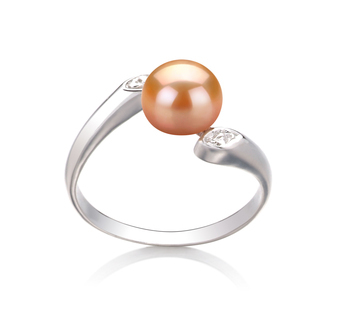 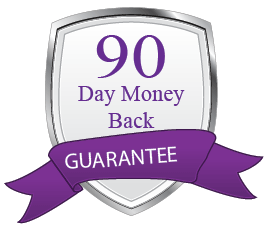 The Sterling Silver bail is designed to look like a bow or a butterfly, depends how you want to perceive it. 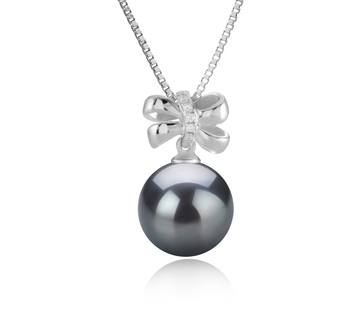 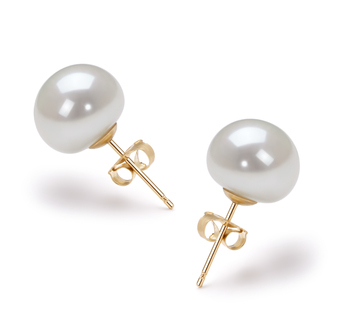 The AAA high quality is also noticeable in its body and overall grade, making the pearl pendant valuable and durable. 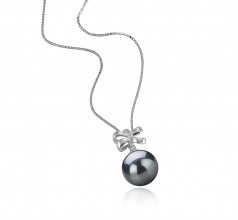 The pearl size allows you to wear this Tahitian Black Pearl Pendant with casual or elegant attires, depending on the occasion. 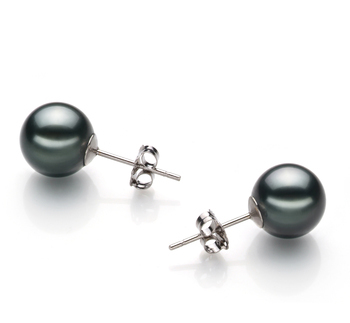 The Tahitian pearl exhibits green and grey hues, which gives you the opportunity to wear it with green, yellow, pink or white clothing items for a popping effect. 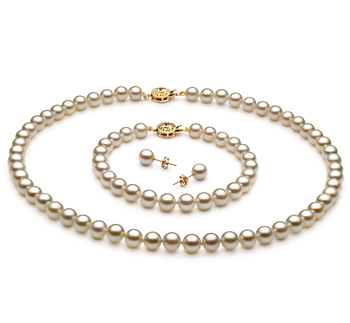 Show only for "Marte Pendant"